Question: Is LogMeIn PCI Compliant for a restaurant back office PC? I heard that leaving an open connection is not compliant. 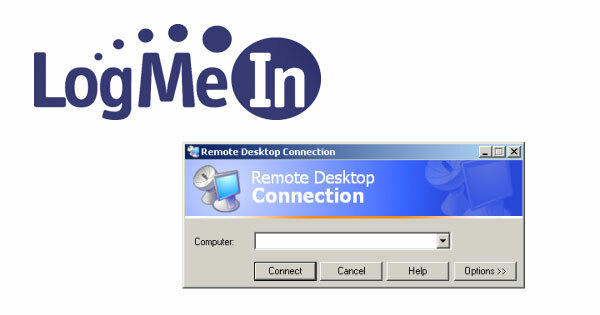 Answer: A remote access program such as LogMeIn can be PCI compliant; however, it must be securely implemented using multiple factors of authentication to log in, the connection must be encrypted, and the associated passwords must meet all of the requirements set forth by the PCI Data Security Standard. PCI DSS v3.0 requirements specific to remote access include: 2.3, 8.1, 8.3 and 12.3.